It is an undeniable fact that a restaurateur has so many things to do on his/her plate on every day basis right! The restaurateurs try very hard to bring in the customers and manage all the operations of the restaurant at the same time. The POS system helps the restaurateurs to streamline the processes and manage the operations with ease. But selecting the right POS software isn’t an easy process. It is important to choose a highly reliable POS system that matches the requirements of restaurants perfectly. Most of the people make some mistakes when investing in a POS system. Here is the list. Do not worry about these mistakes because you can avoid them with some caution. In this article, we provide you with the 7 common mistakes that most of the people commit while investing in a POS billing software once. Check them out and make sure to avoid these mistakes. Prevention is better than cure right, so prevent them instead of searching for curing methods after investing. This is a very common mistake not only among restaurateurs but with every business person. Being smart with investments is an added perk but do not consider being cheap. Investing in budget software may save you some money for time being but if the POS lacks some features then it definitely creates a huge fuss. Considering the price is good but price isn’t the sole factor to rely upon. If you opt for the restaurant POS software just because it is cheap, it may lead you to invest a little bit more money because of the lack of functionalities and features. If the software gets messed up in future, you will be in a lot of trouble. So, it is better to make a good amount of investment for the software. It will surely come in handy for you even in future. Investing in the sophisticated software that provides you with a lot of features is always a plus for your business. If you are on tight budget, then pick the software that is best in your price range. Make sure to invest as much as amount you can when it comes to the POS software. You can make a list of all the requirements that you have in your restaurant and search for the software that offers all these features. When you invest in the software, you are entering into a long term relationship with it. It is important to choose the right partner who will accompany you and promise you with a long term relationship. 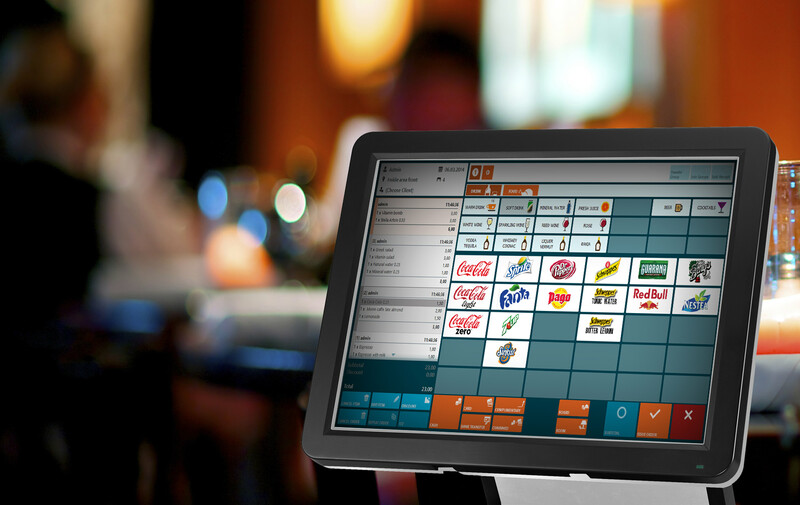 There are so many restaurant POS software providers available out in the market. But it is important for you to choose the right partner who will be with you in both thick and thin. 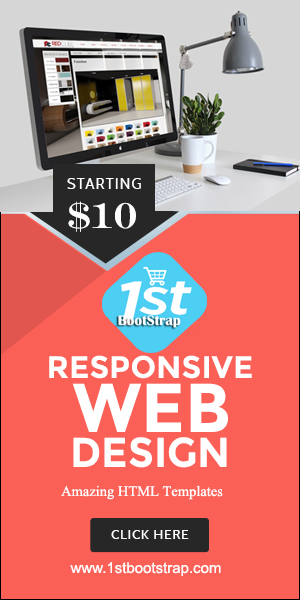 As I said earlier, you will be bombarded with plethora of options and it is important for you to narrow it down with best providers. List the pros and cons of each service provider and make sure to get the reviews and testimonials of them too. This is the most common mistake that restaurateurs commit with restaurant billing software once. Most of the people look at the price of the restaurant POS system but ignore other important aspects like maintenance of the system, training the staff, payment processing, etc. These aspects don’t sound like a big issue now but when it’s time for the payment, you will witness how huge these charges are. Almost everyone ignore these hidden costs and is surprised when they see their first POS invoice. It is important for you to consider all these aspects when you are investing in good and reliable POS software. Not accounting these factors may shock you. “One size fits all” is a completely wrong phrase when it comes to purchasing POS system. There is no single POS system in the world that fits all the requirements of business owners. There are various restaurants out there and each restaurant would be having a different requirement. So the POS service providers design their software with various types of features. Most of them market their product stating that they are perfect for any kind of requirement but it is a false statement. The restaurateurs must be aware if this tactic and make the selection solely based on the features that they require. If you choose particular type of software that has a plethora of features, you will be charged more and this surely affects your cash flow management too. So make sure to invest in the software that provides solutions for your requirements only. There is no need of paying extra cash for the features that you won’t use. If you are thinking about future and considering it as investment for future, then refrain from it too. Because if you need any extra features in the future, you can buy them when you have the requirement. A restaurateur has so many things to do in a day and it is important for him/her to have a knowledgeable support system to rely on. Another common mistake that most people do when choosing the restaurant POS system once is not giving much of a thought about the support system. No one can guess when the software suddenly gets struck or have problem, so it is important to have the trustworthy support system at hand all the time. It is important to consider the support system of particular software when you are planning to invest in the POS software. You cannot lose a customer or have a bad customer experience just because of the software right. Having a real human on the other side of the line considering your problems seriously is very important. With the availability of various payment platforms, customers these days aren’t restricted to pay through cash or card. They are exploring and paying through various platforms and it is important for your restaurant to have a POS system that can accept the payment in various forms. From chip payment to mobile app purchasing and payments, there are various types of payment options out there and if your POS system isn’t supporting them there is a high chance for you to lose some customers. If you want your POS system to work effectively, you have to learn how to use it first. These POS system and software may sound a little French to most of the people. So first thing that you have to do is to provide training for your staff. Most of the restaurateurs ignore this point but believe me it is very important. If both you and your staff are trained perfectly, you guys will be able to operate it with ease. Easy operation of the software will help you in better management of the restaurant. Restaurants have come a long way and are improved a lot. The management of restaurant has become easy with the help of these restaurant POS system and one mistake that a person commits while choosing the software can affect the entire restaurant management in future.